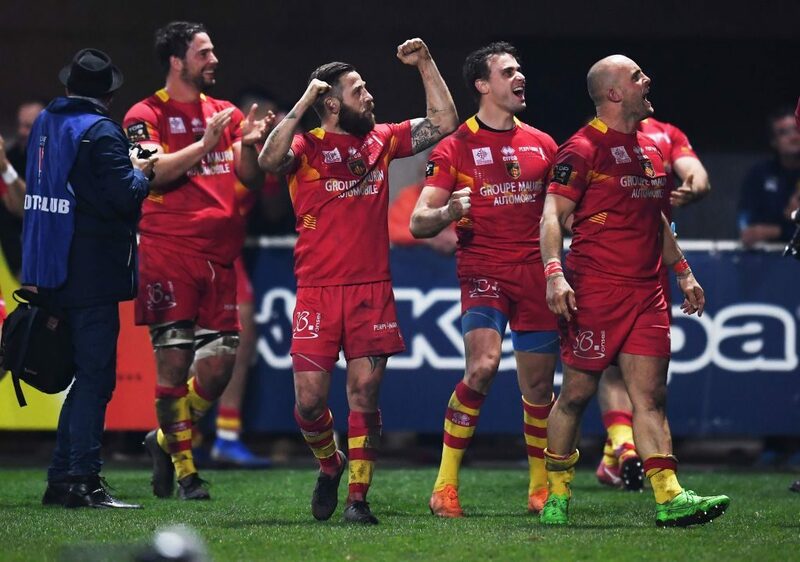 Perpignan broke a 15-match losing streak by beating Montpellier 28-10, while there were also French Top 14 wins for Clermont, Castres, Lyon, Agen, La Rochelle and Toulouse. 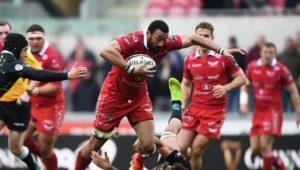 It has been a struggle of a season for the newly-promoted Perpignan, who finally got their first win of the season over a South African-filled Montpellier lineup. The loss will no doubt pile more pressure onto Montpellier coach Vern Cotter, who has seen his team start to lose ground in the race for the playoffs. Perpignan flyhalf Enzo Selponi slotted 23 points with the boot, including seven penalties and one conversion, while wing Jean-Bernard Pujol went over for the visitors’ only try early in the first half. Flyhalf Johan Goosen briefly brought Montpellier back into the contest with a try just before the break that reduced Perpignan’s lead to just six points at half-time, but the visitors controlled the second half well to come away with a morale-boosting victory. Meanwhile, Toulouse kept their place at the top of the Top 14 table with a nail-biting 34-29 win over Racing 92. Cheslin Kolbe, playing at fullback, continued his good form this season by setting up one of their four tries with a well-timed chip over the defence from the back of a ruck. 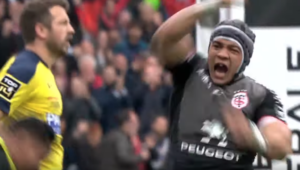 Racing 92 threatened a late comeback, with replacement scrumhalf Antoine Gilbert’s try in the 72nd minute making it 34-26 to Toulouse, but the Parisians were forced to settle for a losing bonus point. 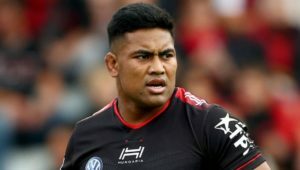 In other results, Clermont briefly went top of log by hammering Bordeaux-Begles 40-20, defending champions Castres boosted their playoff hopes by beating Pau 14-9, Lyon stayed in the top four with a 24-13 win against Stade Français, Agen piled more misery onto Toulon with a 19-10 victory and La Rochelle kept in touch with the top two sides by claiming a 28-21 win over Grenoble.